Unit raised and recruited in Ottawa, Ontario in late 1916. 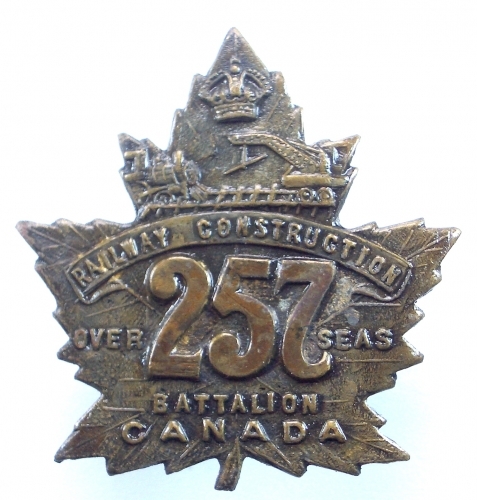 The unit later became the 7th Bn Canadian Railway Troops. Commanding Officer Lieut-Col. L. T. Martin.